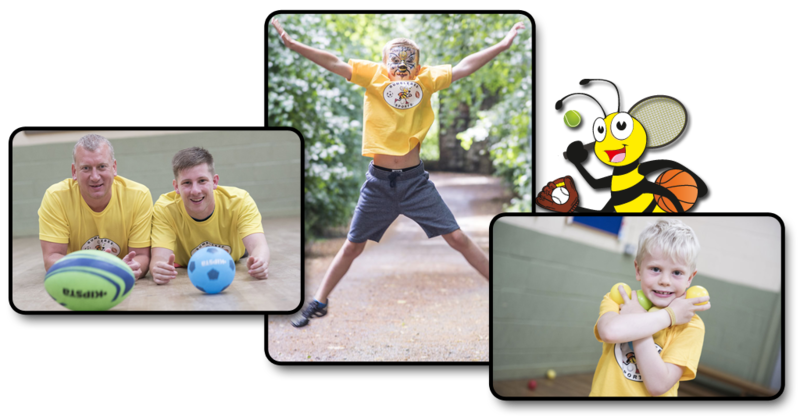 After 13 years of coaching children in a variety of sports, Brian (aka Brian Bumblebee) has taken the plunge and launched his own business, Bumblebee Sports! 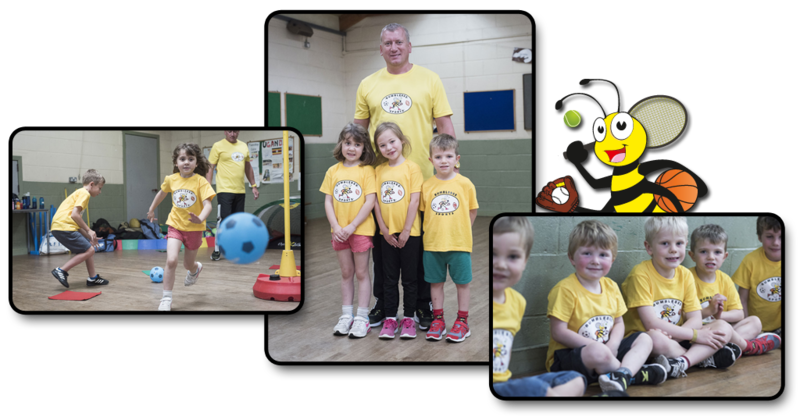 Bumblebee Sports is a multi-sports coaching programme for children aged 2-10. Children will learn 8 different sports as well as social skills, sportsmanship and having great fun. 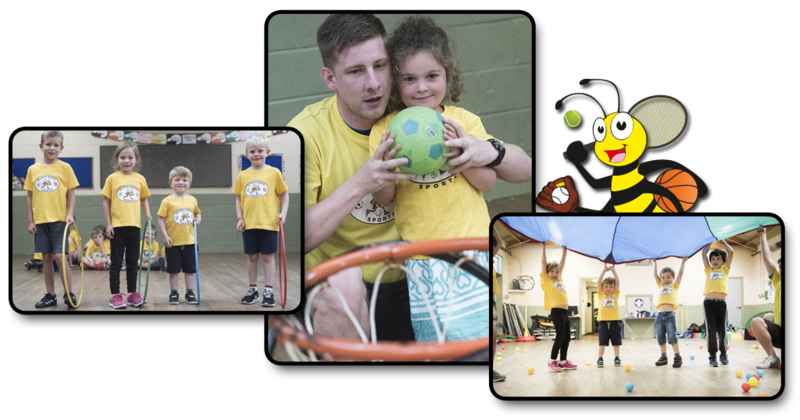 Brian is joined by the ever-popular Dale, who worked closely with Brian for many years at A-Star Sports, and the team will run Bumblebee Sports classes and birthday parties all across Edinburgh. The highly trained and enthusiastic coaches’ wealth of experience and popularity with the children means your child’s first sporting experience will be a great one! Your child will receive certiﬁcates of achievement at easy stage to reward enthusiasm, motivation, openness to try new ideas, responsible participation and a weekly trophy along the way.